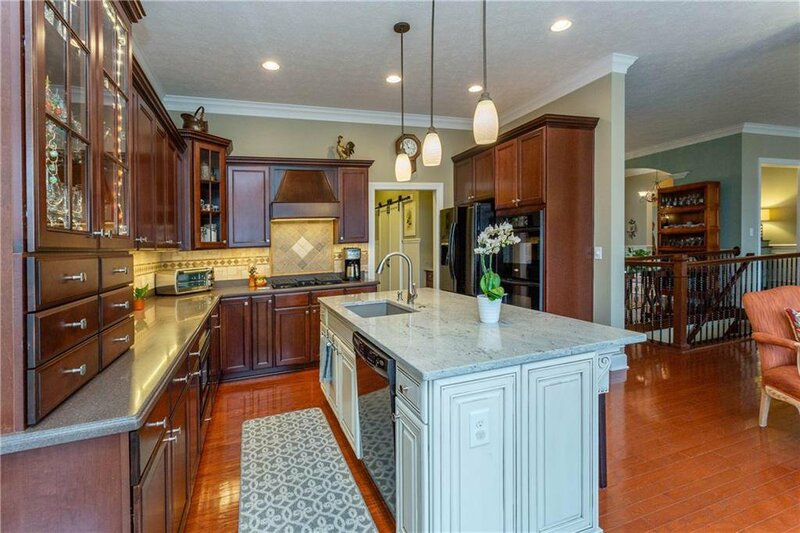 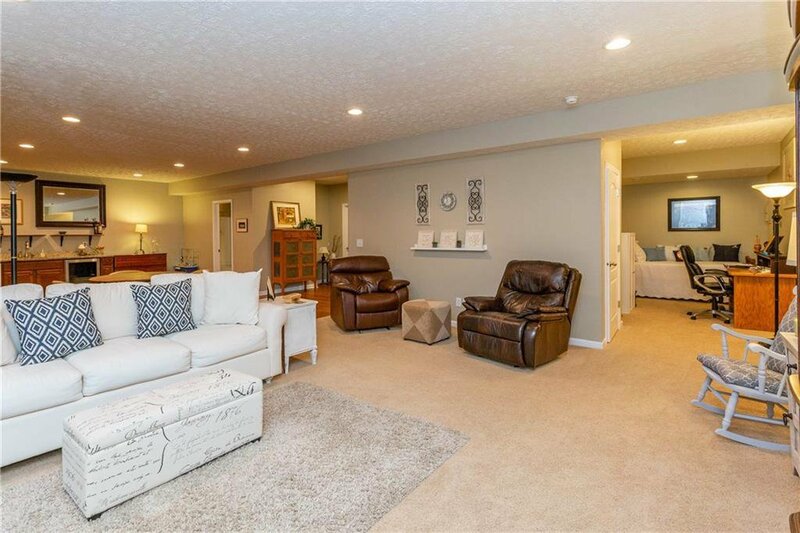 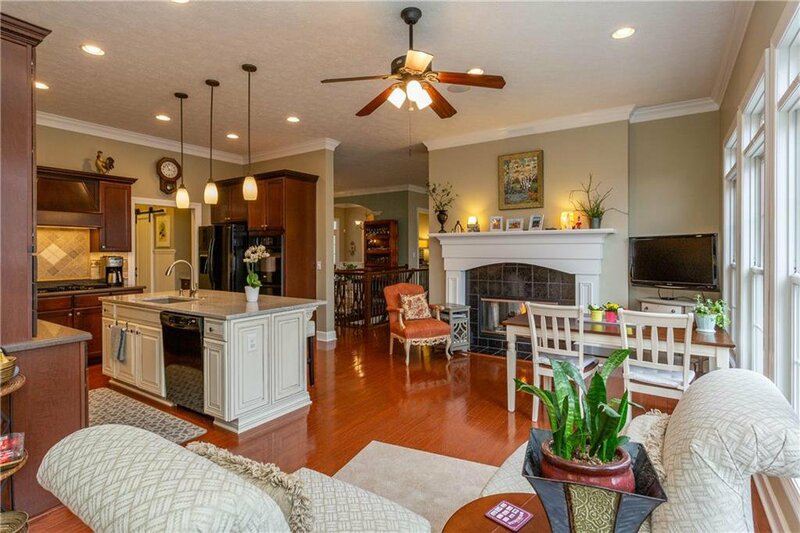 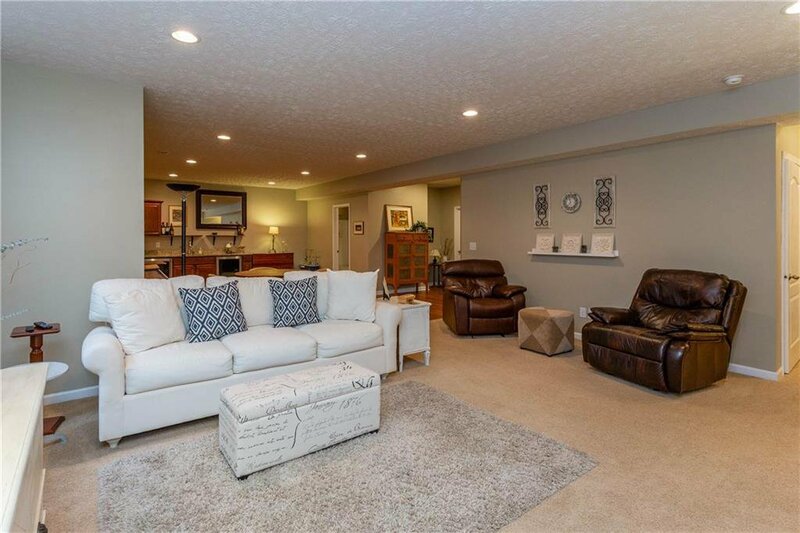 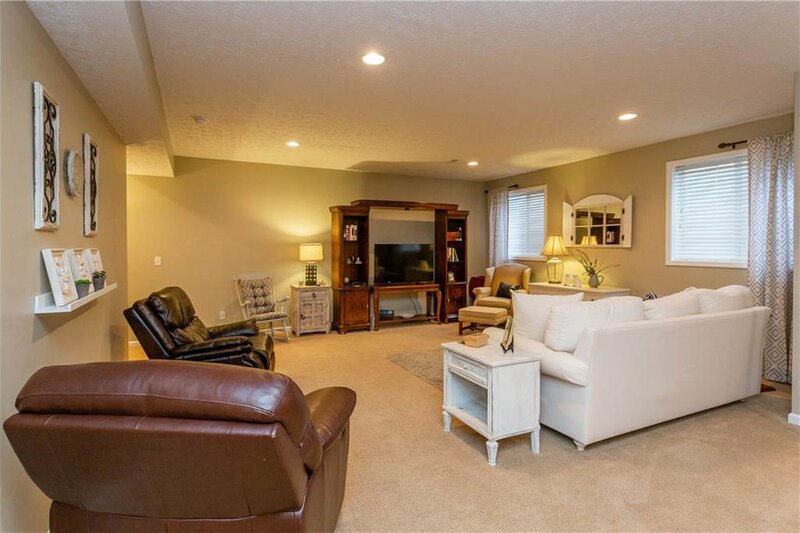 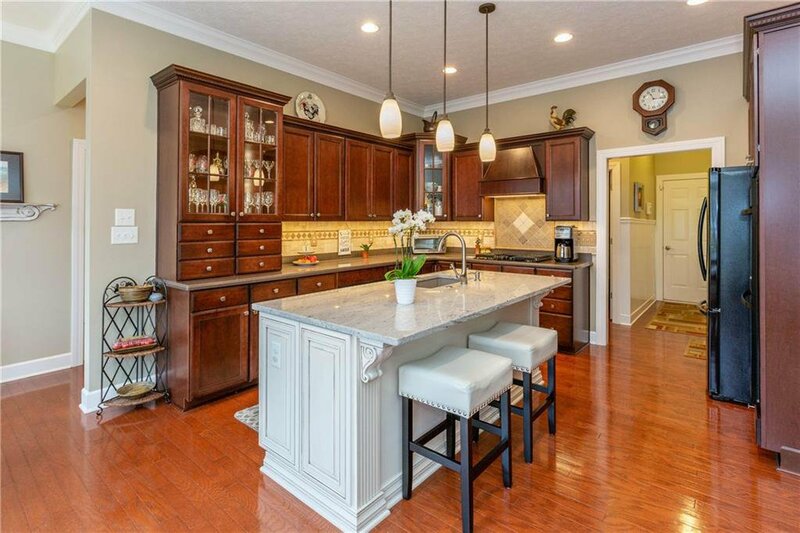 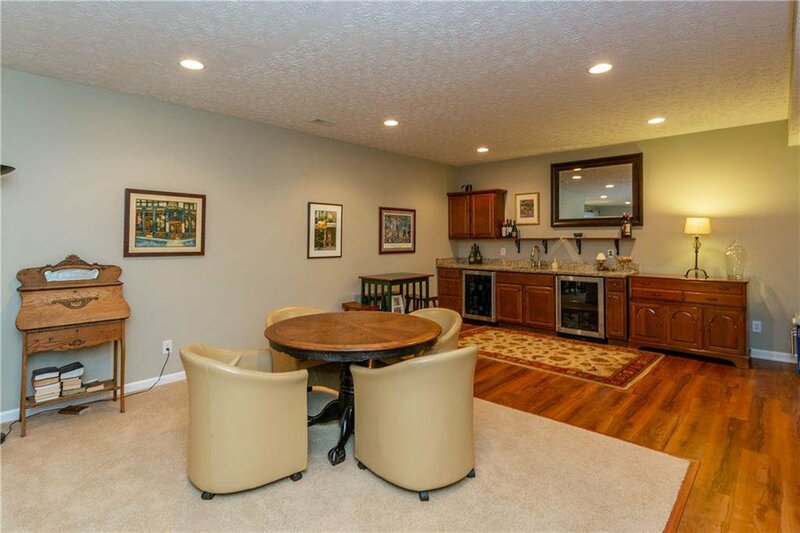 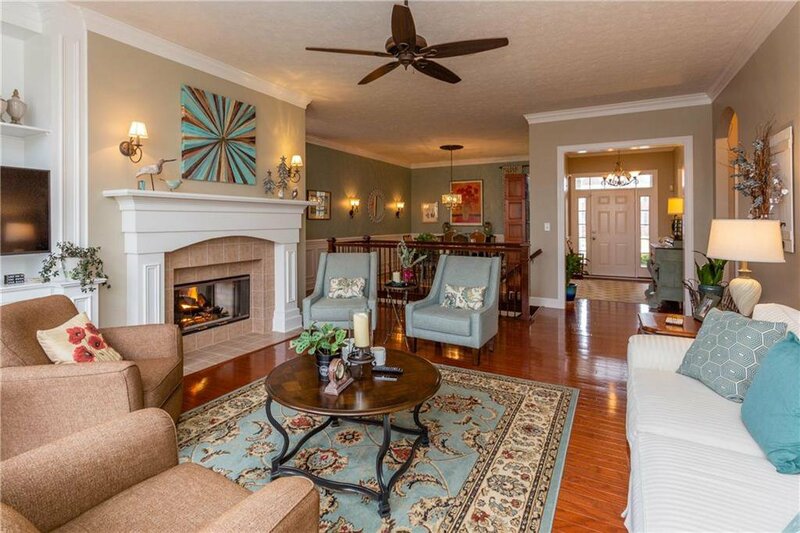 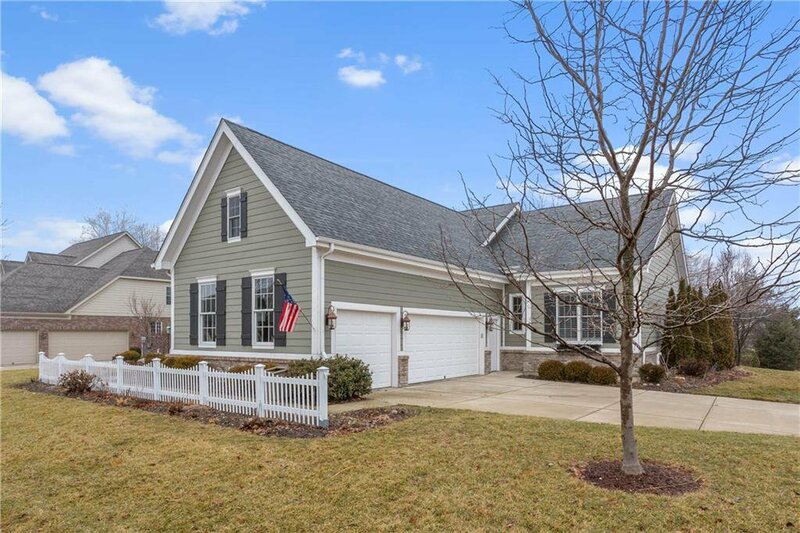 Exceptional ranch with finished basement in popular Lincolnshire! 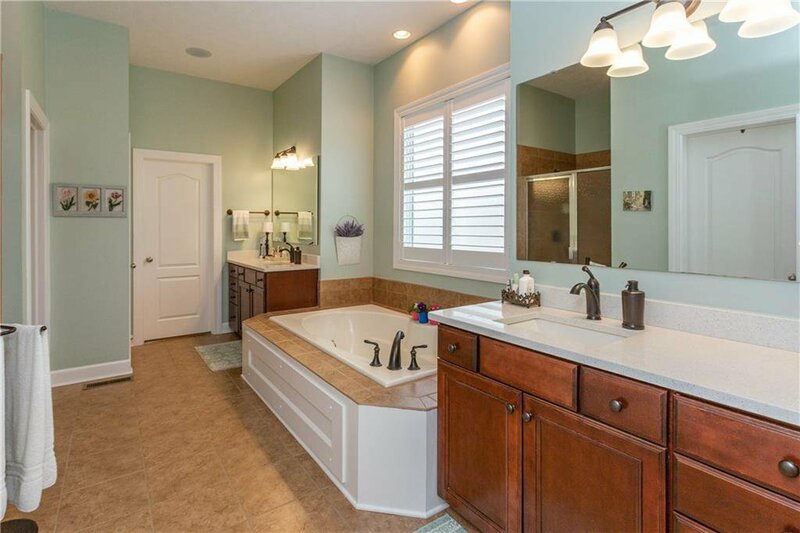 Many features must be seen to be appreciated. 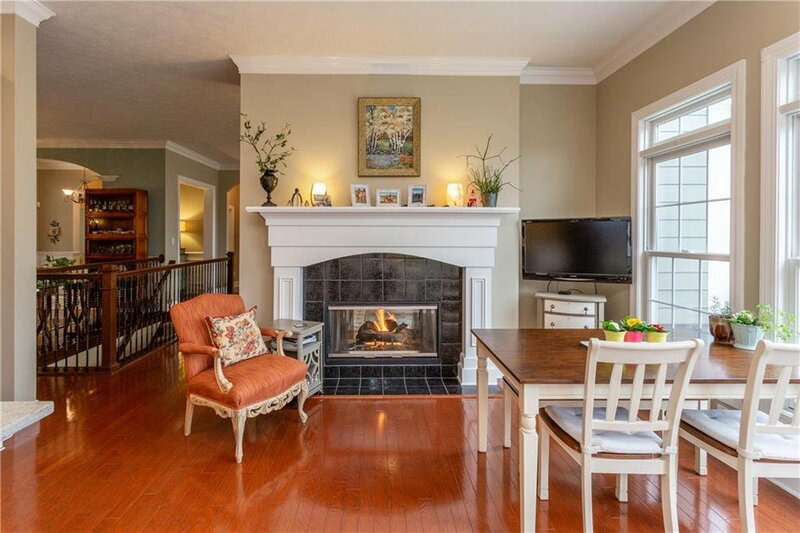 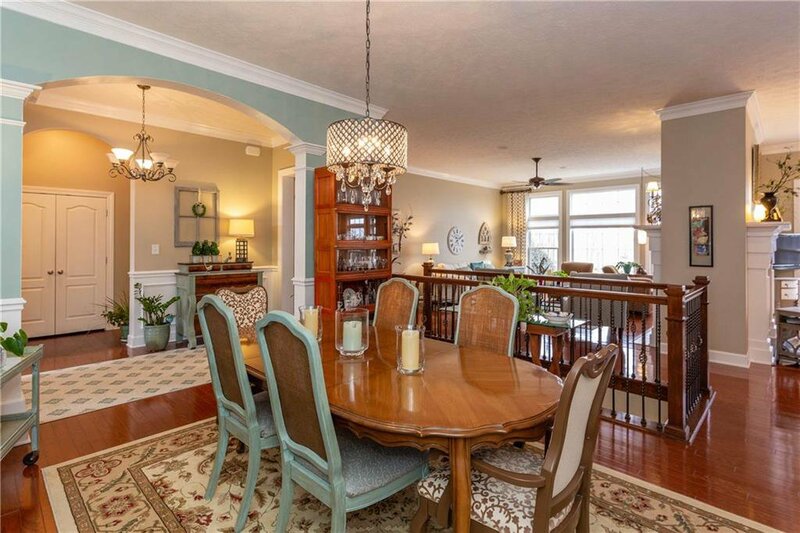 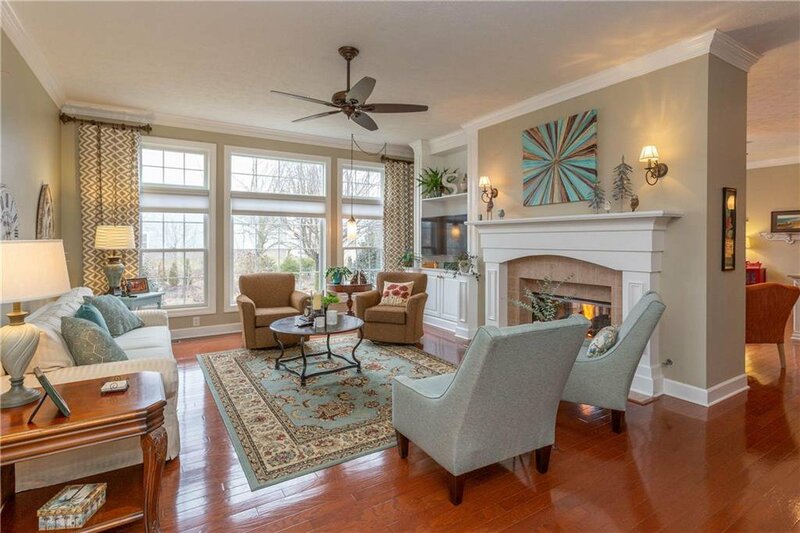 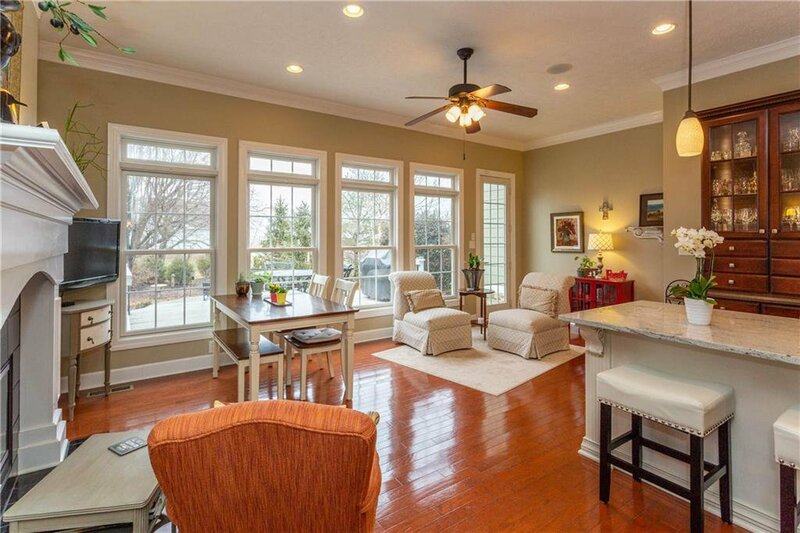 Main floor has 2842 square feet (note room sizes), split floor plan, 10 foot ceilings, and hardwood floors. 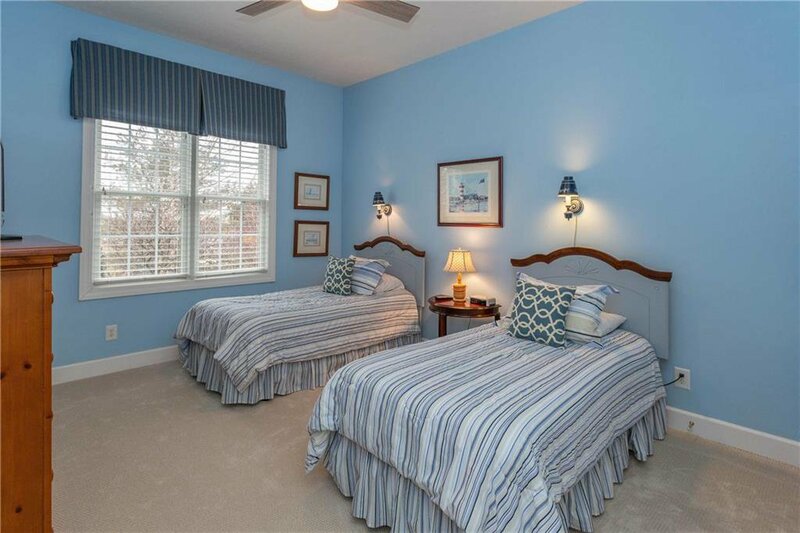 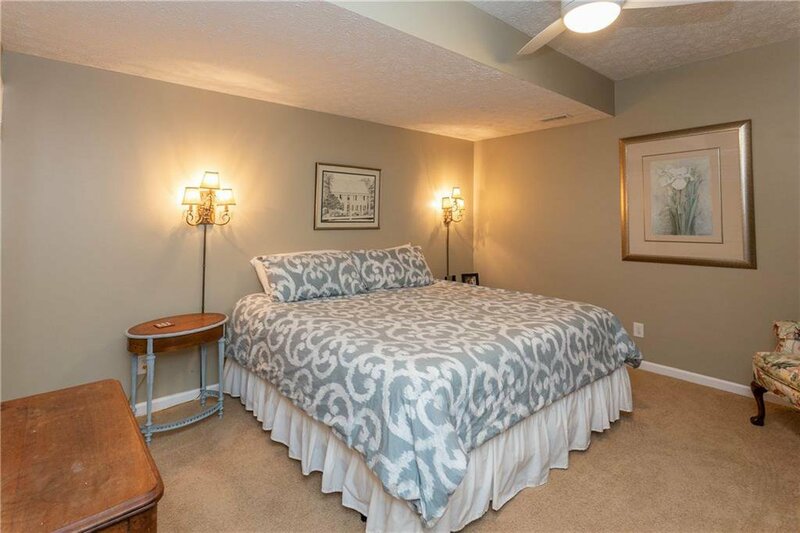 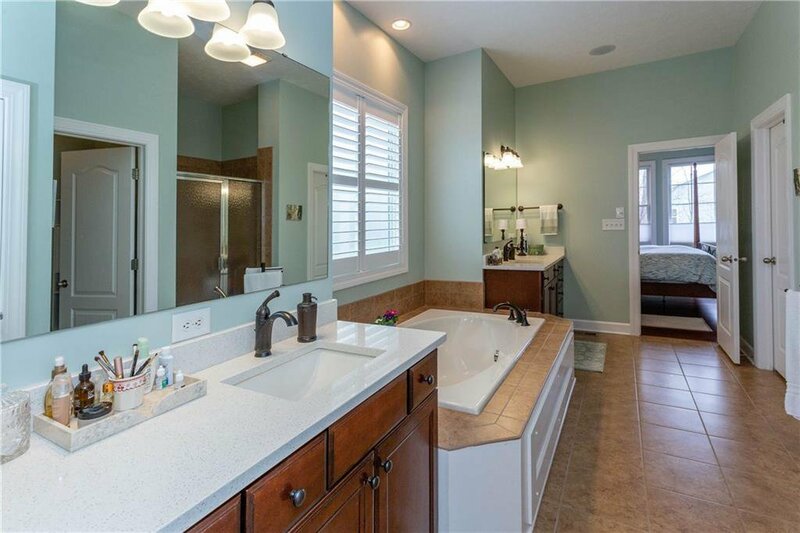 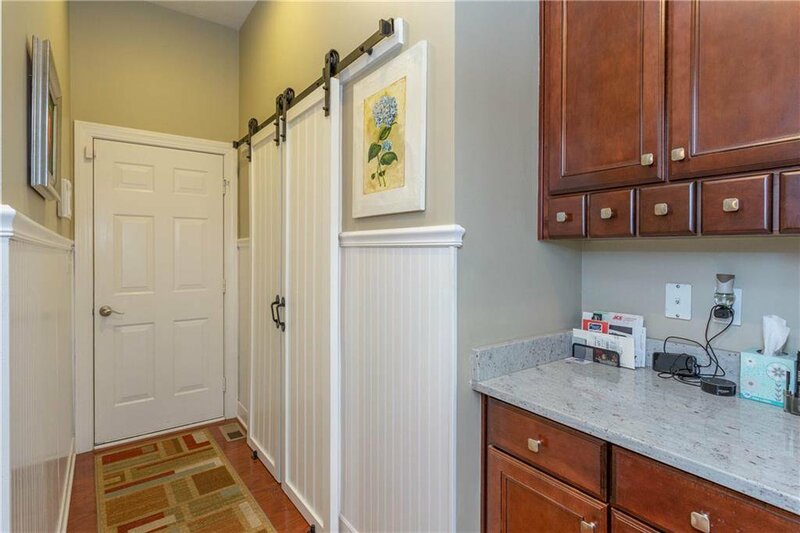 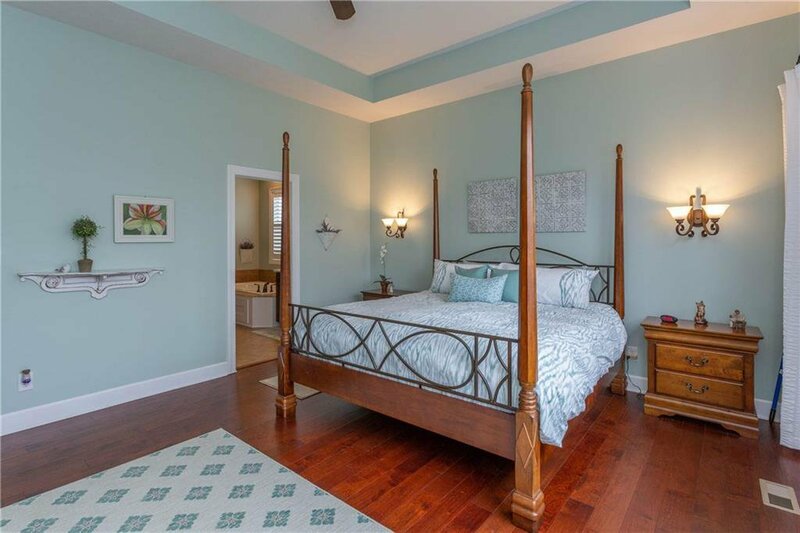 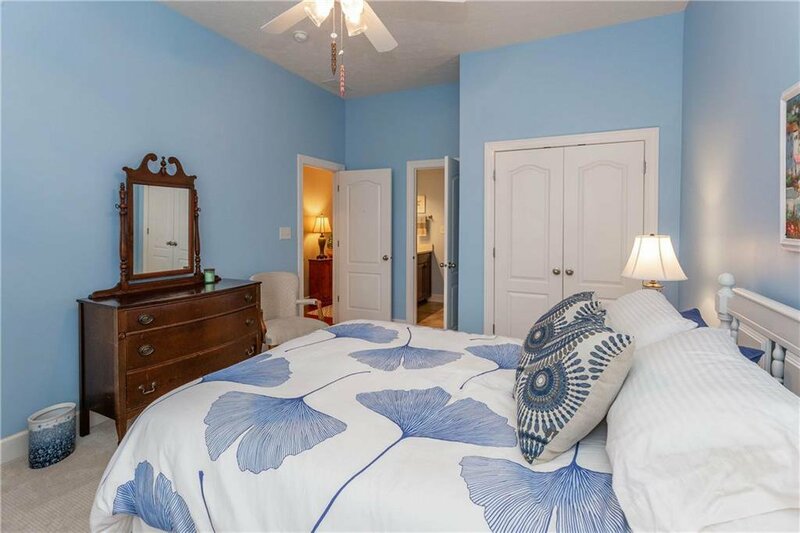 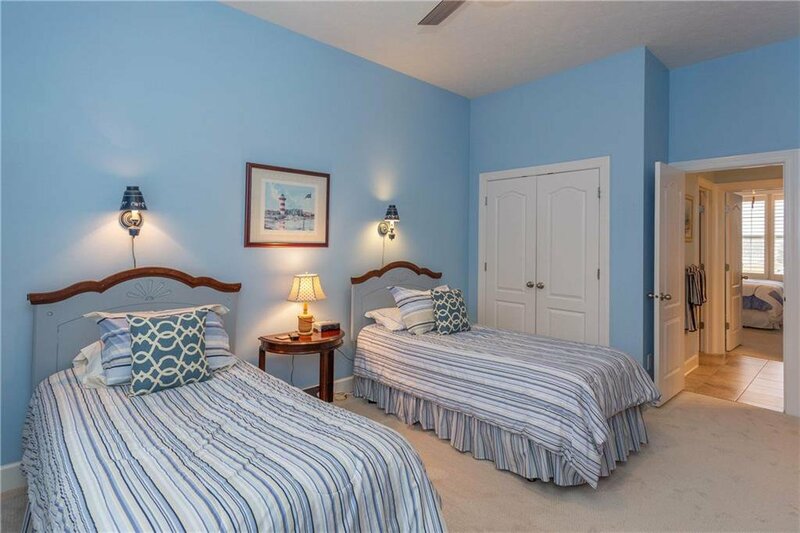 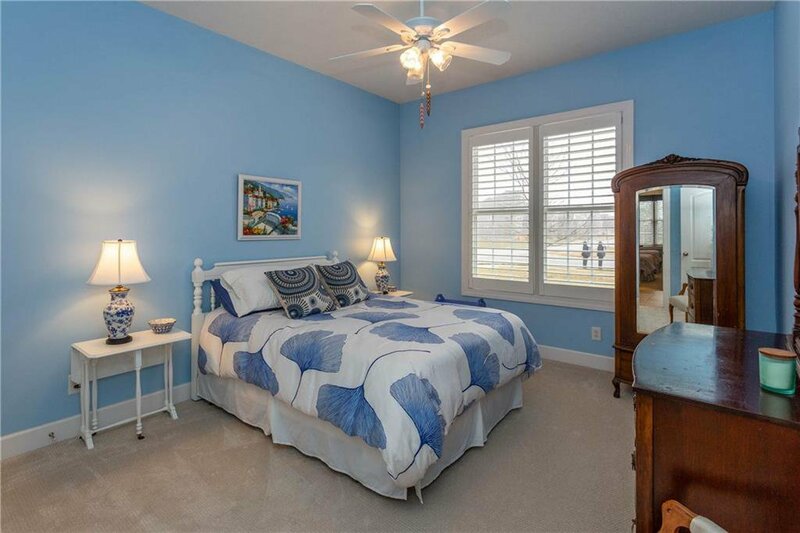 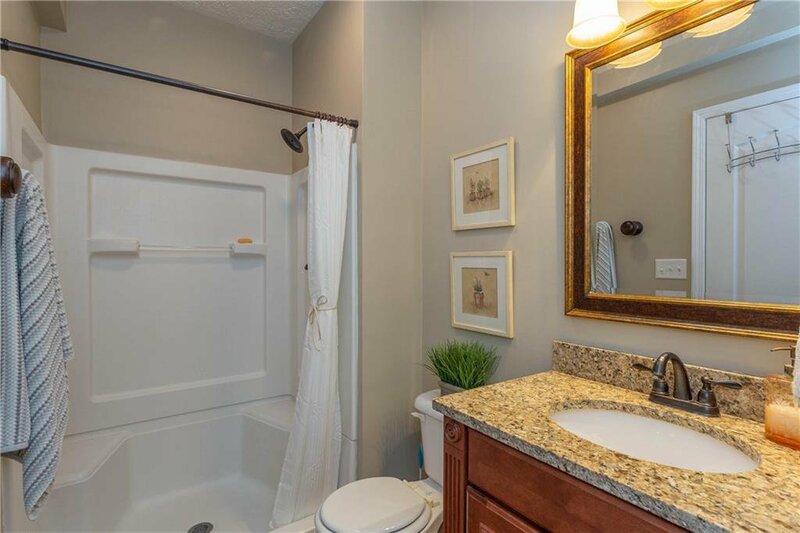 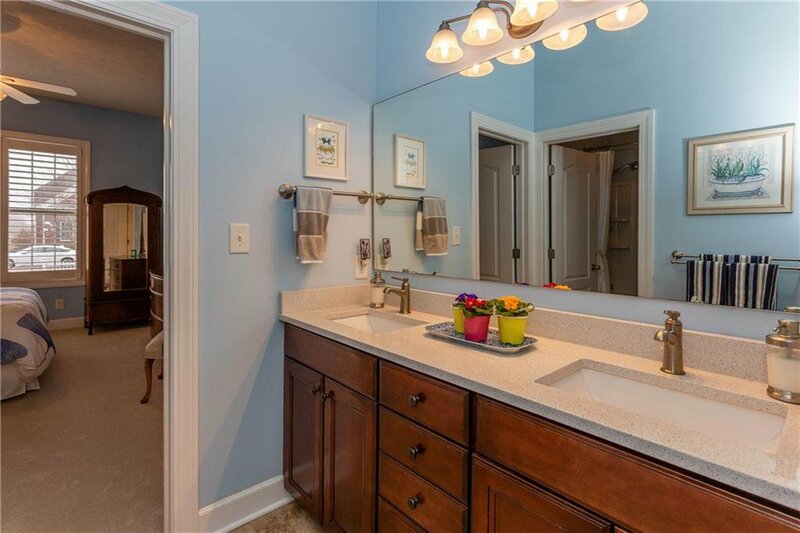 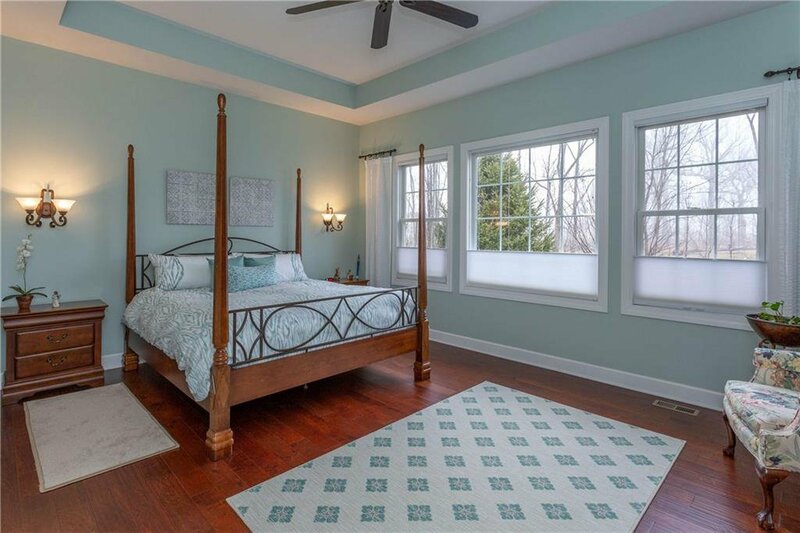 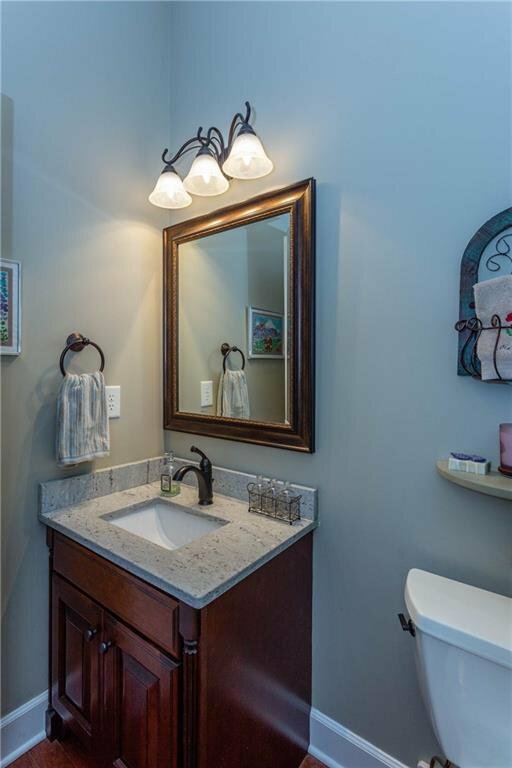 Master suite has large bath with separate vanities, large shower, and his and hers closets. 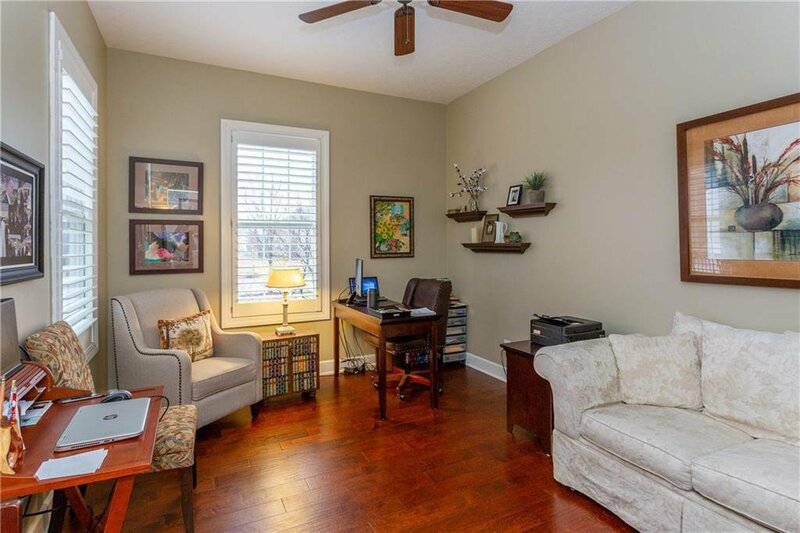 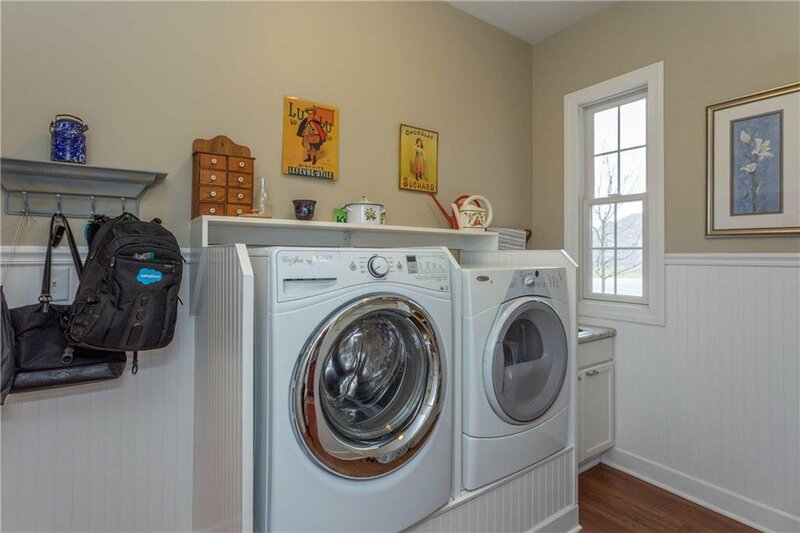 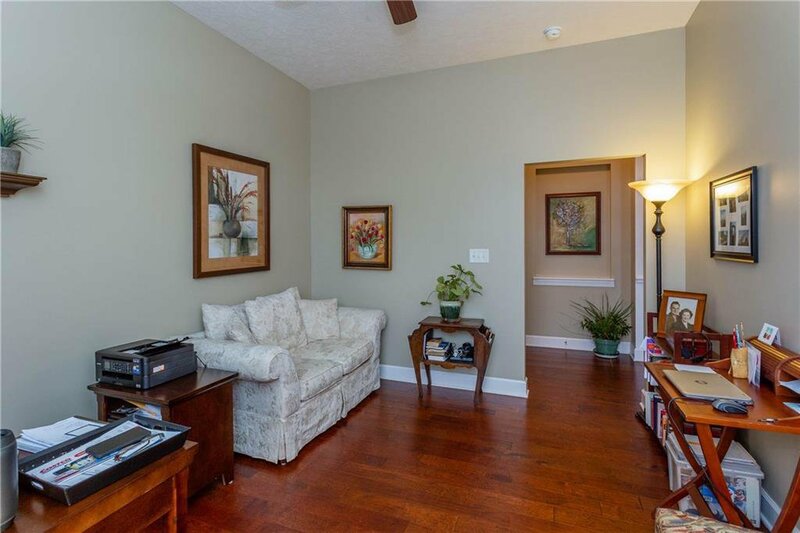 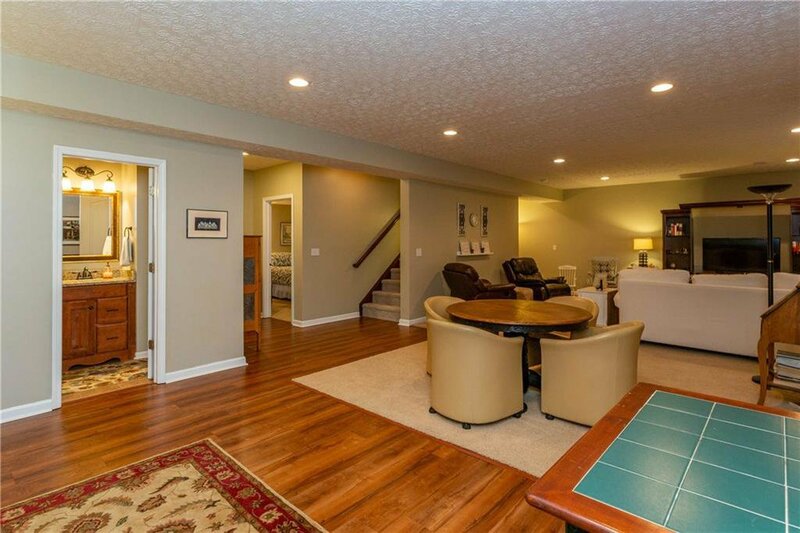 Finished basement has a full bath, family room, bonus room and additional space for exercise, office or playroom. 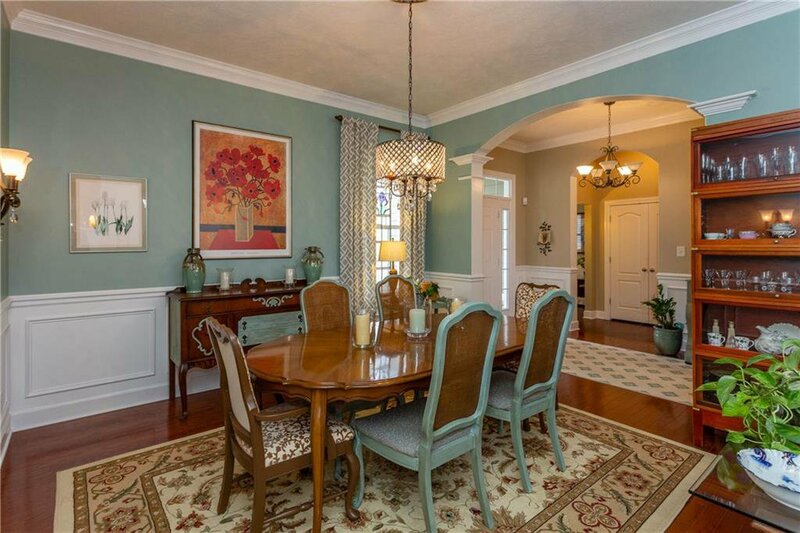 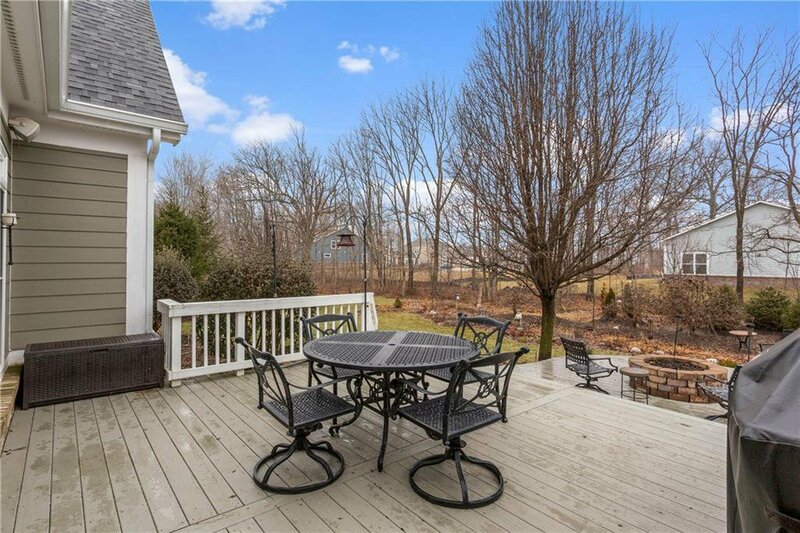 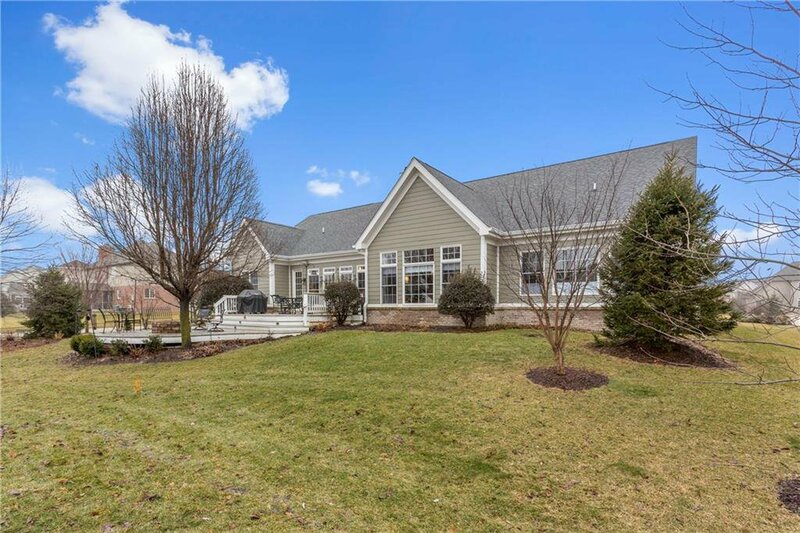 This home is beautifully landscaped front and back with irrigation. 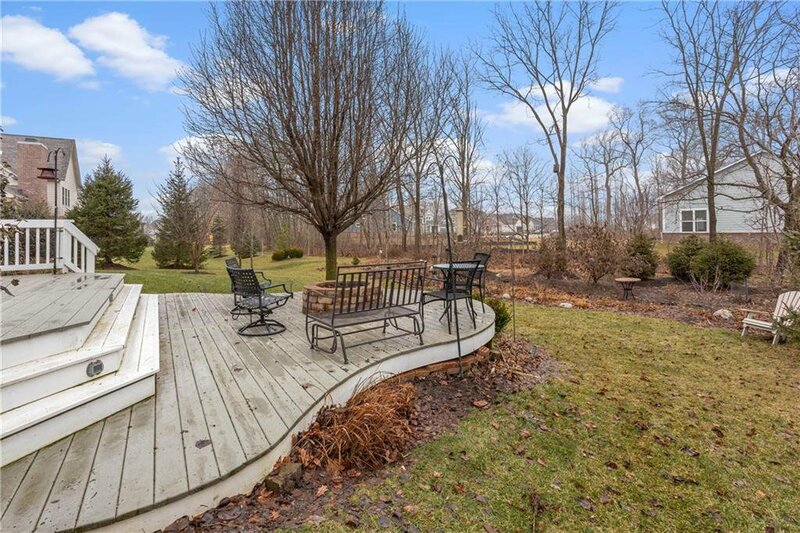 Colorful perennial garden and mature trees provide privacy for a large multi-level deck with gas firepit. 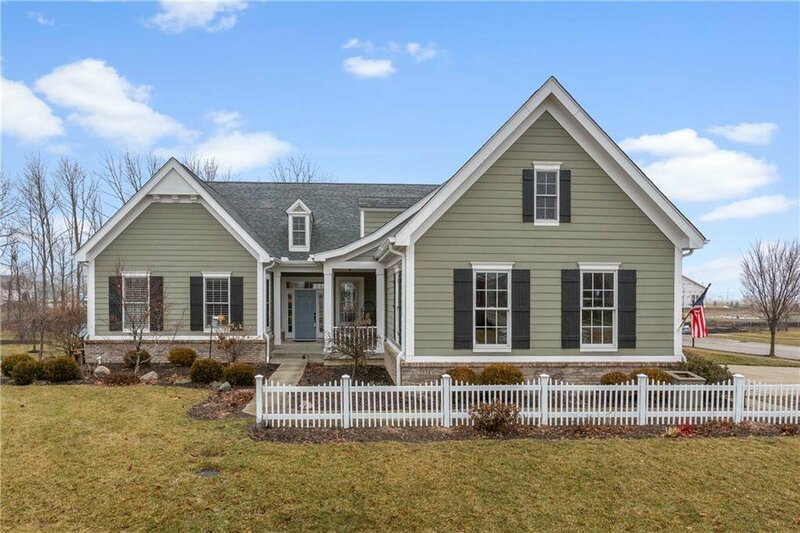 Entire home shows well!